Prime Minister Narendra Modi declared 21st June as International Yoga Day to celebrate the importance of Yoga in our day to day living. This date was chosen because it is the longest day of the year in the Northern Hemisphere and has special significance in many parts of the world. Yoga, as many already know embodies the unity between mind and body, thought and action and symbolises harmony between man and nature. It is a holistic approach to health and well-being and being accepted around the world for its many health benefits. 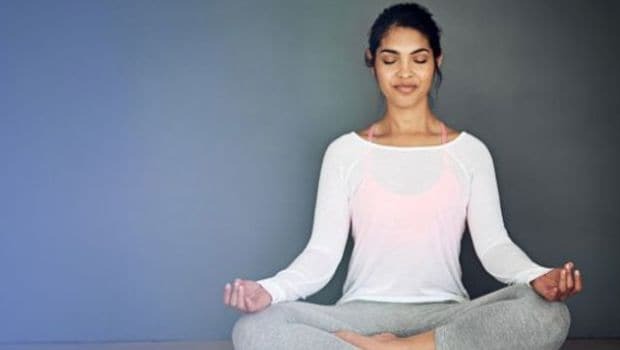 On the occasion of International Yoga Day, we look at a lesser known set of exercises that help rejuvenate muscles of your face. Facial yoga is practiced and advocated by many experts as a means to strengthen your facial muscles. You can easily get a naturally glowing skin and toned face muscles just by facial yoga. Hence, you wouldn’t really need to use any anti-aging surgeries and other chemical interventions. Crow’s Feet also known as laugh lines are the fine lines formed around the corner of the eyes with age. Open your eyes wide like you are surprised. Pull skin back while doing this exercise with the help of your hand.